She tells us her current fashion must-haves! 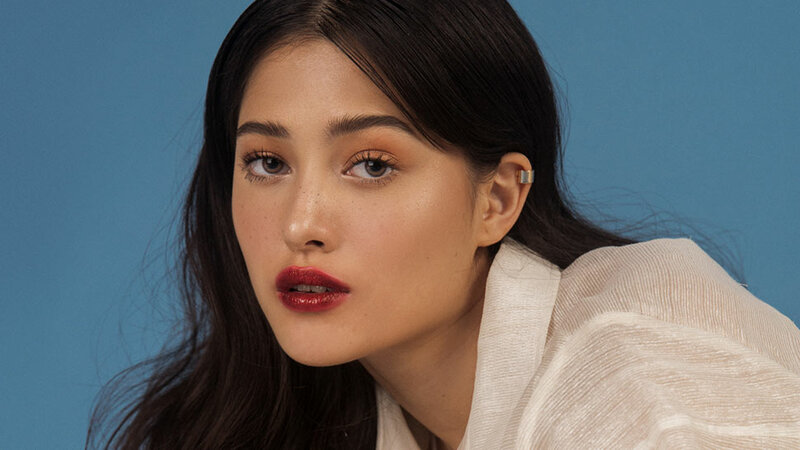 Last Friday, fans of newly-minted ForMe girl Maureen Wroblewitz were treated to the ultimate style bash at TriNoma. 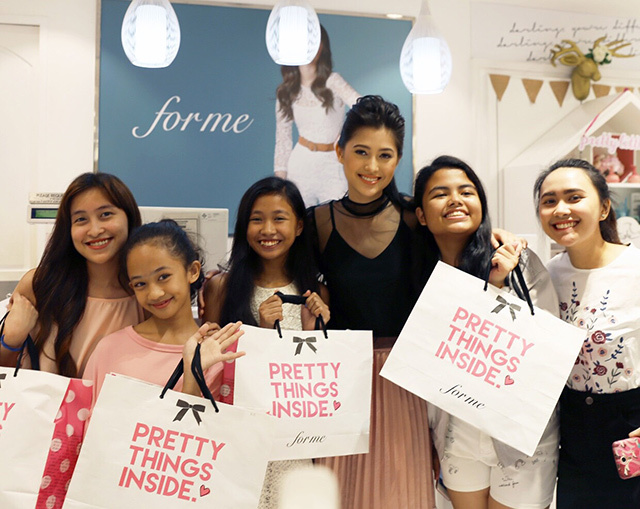 The brand held an online contest and picked 30 lucky fans to meet and hang with the Asia's Next Top Model winner. But 10 out of the 30 got the best deal of them all: five of them got to shop the new collection with Maureen herself, while another five walked with the model side-by-side down the runway. 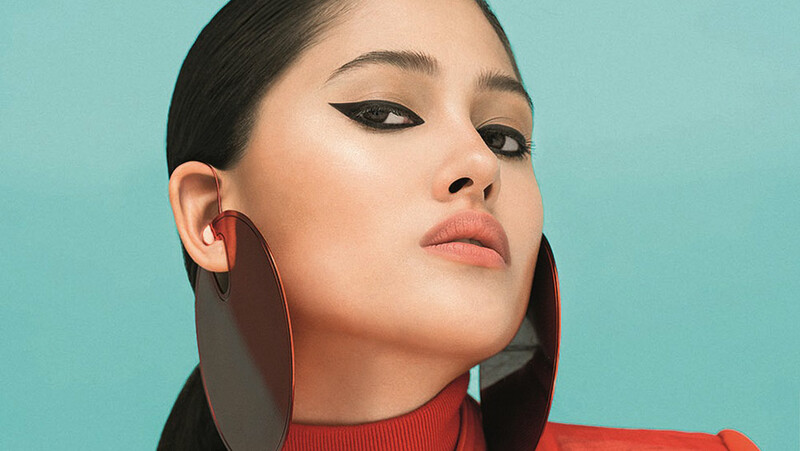 In an interview with Preview, the Filipina-German model talks about ForMe and her personal style. Read our quick catch-up with her below! Hi Maureen! How does it feel to be the new face of ForMe? "I just feel really blessed. It's a really great brand that fits my personality. I'm very happy to be part of the brand." What about ForMe resonates with your personality and your style? "ForMe is very unique; it's very fresh. Especially with me being young and having younger fans, it fits very well. The brand is just all about being happy and spreading happiness." What would you say are your favorites from the new collection? "I love the blush bomber jacket and the gingham set with the shorts. I love the pants, too, especially the monochrome blush and blue outfits [in the campaign]." 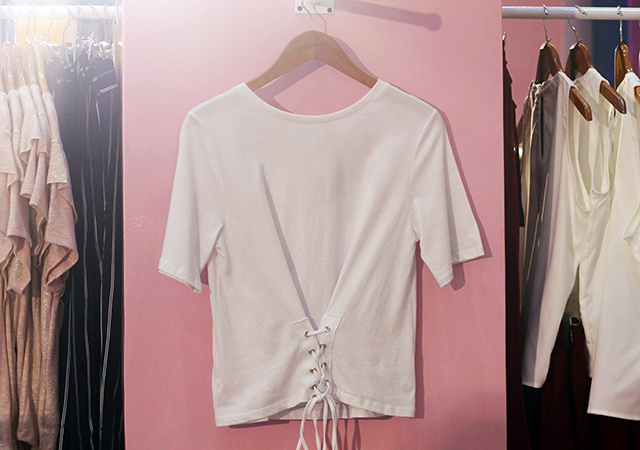 Do you have trends that you're loving right now? "I like the tie top trend! There's actually one from ForMe that's just a plain white shirt with a corset detail at the bottom." How about shoes? What are your current favorites? "I usually go for sandals when it's hot. I also like kitten heels!" Have you had phases when it comes with your style? "Actually I have. My first phase was...the clothes were just ugly (laughs). Like, no style at all. Then I was 'emo' when I was around 11 years old—I wore very dark clothes, mostly black. I remember I used to have this black dress and I would always wear that. After that, when I was 14, my style became more fresh and floral. Now, my style is more vintage, but it still depends on my mood. I go for things that are elegant yet simple. I like wearing a lot of white and less prints." What's something you always pack when you travel? "I love denim jackets. I pack a lot of jackets, except when I'm going to the beach, of course." Oh, you like going to the beach? What's your favorite beach to visit? "Yes, I love going to the beaches in Panglao, Bohol. I was there twice in different resorts. The first time, we went to a resort that didn't have a private beach so we went to the public beach. There was really yummy ice cream as well! I just love the vibe there."